When word got out that exclusive raw footage of Kingdom Hearts 3 was shown off at the Kingdom Hearts HD 2.5 ReMix Launch Events in Burbank and London, fans everywhere spoke out about their eagerness and excitement, in the hopes of seeing it for themselves. While Square Enix has commented that the footage revealed at the event was intended for the attendees and wouldn't be released online, that didn't stop us from trying to recreate it for everyone! Thanks to Zephyr, you can view the first of several pieces currently in the works. This is our impression of the study that Sora walked through in the footage. It consists of two levels and is sparsely decorated, with the walls lined with books. A chessboard has been placed on the table, and chess pieces adorned with hearts and crowns line the window seat. A blackboard can also be seen with a distinctive χ symbol written on it. Although it's not shown in the image, the doorway leading into the study had Master Eraqus's symbol plastered above it. It may not be the most accurate, but we've done our best! This is where we turn to you, fans! We have a few more pieces currently in the works, but leave us your comments and impressions from what you remember from the event! Let's work together to try and recreate what we can remember! If you've also tried to draw the scenes from the footage, feel free to show it off here on our forums. If you're interested in reading the full impression of the North American launch event, check out our recap. This is really awesome thanks guys! :3 It's nice to see fans helping recreate the magic of the trailer seeing as square has done a pretty awful job at being fair to everyone! No problem zachen! I'm planning to recreate more scenes from the private trailer as accurate as possible from memory. Maybe other attendees from the event can help as well. This is an amazing job Zephyr! I find it amazing how bright the light looks when it's actually just the color white. It's been a week now so our memory is a little fuzzy, but hopefully other attendees will see it and be reminded of the event! We can all work together to recreate as much as we can for everyone! Honestly when I saw the library it didn't remind me of Twilight Town's mansion at all. I was reminded more of Radiant Garden's library mixed with LoD's color scheme. Really cool idea, guys! Can't wait to see the wonderful art people come up with. It's nice to see fans helping recreate the magic of the trailer seeing as square has done a pretty awful job at being fair to everyone! Comments like these, however (at least, to me), are pretty unfair towards Square, who gave the fans an amazing event and treated them like VIP's. Sure, this was only for a select group of fans, but no matter. @Zephy after seeing that pic. And yeah, I get the impression it's a study area in Land of Departure(or possibly RG), a section of the castle(or they turned it into a tower now?) that we didn't visit in BBS. Yeah I agree. I wouldn't say Square Enix is awful because they intended it to be a limited and private event. The footage was more raw than it was like a trailer. The mansion in Twilight Town did seem destroyed and had this mysterious aura to it. Maybe it "fell" into Twilight Town from some other world? keep it up. this will be amazing. It didn't even remotely look like Twilight Town's library, though. This area was HUGE, and like it could have been a study room ripped out of LoD but it was clearly for this "CT" world. Cool, it's really nice of you guys to do this for us unlucky fans who couldn't attend the launch events! I think this is a good way to keep us occupied (and KH2.5 HD ofc) until we get some new KH3 footage. May I ask you how you constructed the image? Hmm it's a lot to explain in text but I've done this in Photoshop. I think primarily for the most part, I used the Perspective/Distort free transform tool to make the perspective on the floors and the bookshelves. The lighting can be done with Overlay or Soft Light where you want the light source. 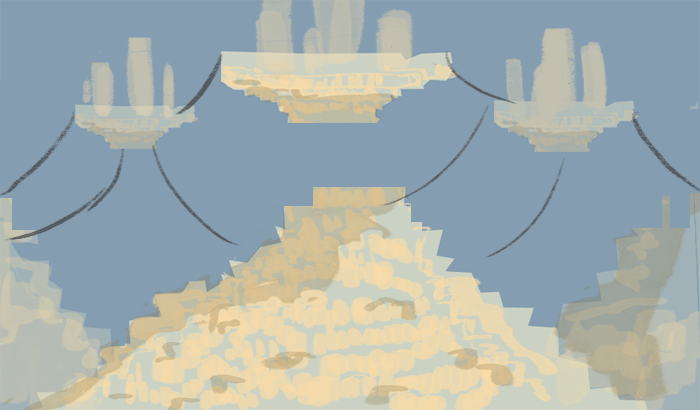 The shadows were also done with a Darken layer with some adjusted opacity. I used the eraser tool to smooth out any rough edges. I usually leave the color adjustments last so I can control what kind of shades/hues of certain colors I want. Interesting, I'm not so familiar with photoshop (only used it a couple of times in high school) nor with editing/constructing photos overall, but I would like to learn someday. I hope you will do someday! It would be a really great skill to learn. If possible, I suggest looking into Adobe Photoshop (for editing/drawing/etc.) and Adobe Illustrator (for high quality vector). Adobe should have their CS2 versions available for free on their site; even though it's a really old version but it's better than nothing. There's also a program called GIMP you can tinker with. It's a free program that functions similarly like Photoshop. Huge library? Hm... maybe the world of the creator? It wasn't as much of a huge library as it was a huge study that happened to have bookshelves in it. So beautiful. <3 I'm so grateful that you're considerate enough to try to recreate what you saw for us. We're really lucky! I think Eel is referring to the creator of the Kh universe. The library could be books holding information on all of the worlds in the universe. There's no way this isn't Land of Departure. Eraqus and Xehanorts symbols? But where had this idea of "the creator" even come from. Keep in mind Eraqus' symbol is something handed down from master to student and that the Keyblade wielders have been traversing the universe for years. LoD is certainly not the only place the emblem would be located. Xehanort doesn't have a symbol, though. Unless you mean the "chi" because "chi" is as old as time in this series. I'm not even sure how you reached that conclusion when there has been nothing to indicate a "creator" in this series. It's not a library! It looked like more of a study where you TEACH people or talk about important things, not solely read. Closest thing to a "creator" in this series is the Master of the Foretellers who created Chirithy, but he disappeared ages ago. 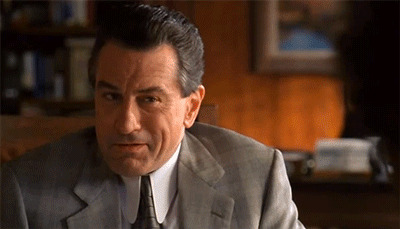 And that guy has nothing to do with anything so I have no idea where you pulled that idea from. Such a good and thoughtful idea! Thanks for making this Zephyr and I look forward to seeing the others. awesome work zephyr. it gives me a bbs vibe for some reason, very much so that sora seems out of place. Underneath the world concept art were the initials "C.T." I've sketched up renditions of what I remember, should I post it here or send it on to someone? Yeah maybe it could be. I'm guessing this could be a place where Young Eraqus and Young Xehanort were playing chess perhaps? You can post it here if you'd like! We would love to see them. Kay, here are my sketches of what I remember. It sounds like you have more intricate things in the works but hopefully this will help the process a bit. Overall, everything shown was there to demonstrate the style and technology--stuff you'd put in a demo reel to show off if you were applying for a job, haha. There wasn't really anything story-heavy so don't sweat it if you couldn't make it to the event. The art might turn up in an artbook down the road, or in the game itself! This is just stuff I personally remember--I didn't have friends who could go and I've definitely gotten stuff wrong--so please feel free to correct and add on with your impressions! Your painting of the study/library is basically what I remember so I don't have anything to add--I've worked with the Unreal Engine so I was more focused on how it was rendering the objects and light beams, hahaha. Zephyr, tophatting, these look amazing! Keep up the good works, everyone! Your painting of the library is basically what I remember so I don't have anything to add--I've worked with the Unreal Engine so I was more focused on how it was rendering the objects and light beams, hahaha. Those are really good sketches! The big guy was a lot more buff and his helmet and armor was much more Greek. 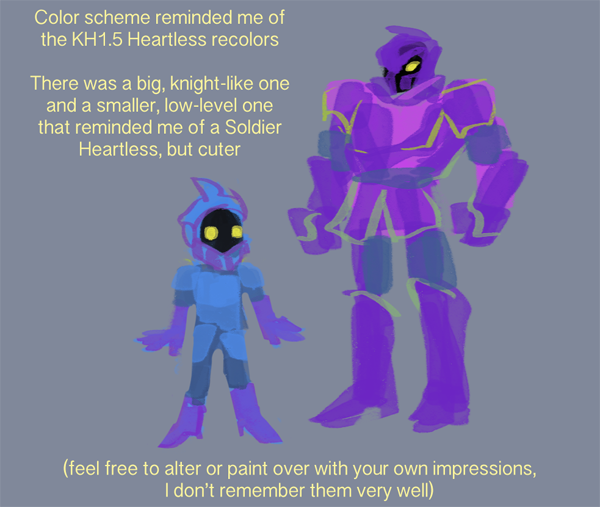 The only other Heartless I remember that was modeled & animated was the archer that could fly. As for the city, they didn't really stack up like that at the top. They stopped going up where three central hills were filled with buildings that peaked at the top of the hill (no upside-down pyramid things). The main 5-7 towers that were in the air connected by wires to the three hills. Guys you said something about the drive forms.. Valor and wisdom if I recall! I beg you please try to draw them for us! They were quite literally Valor and Wisdom Forms from KH2. 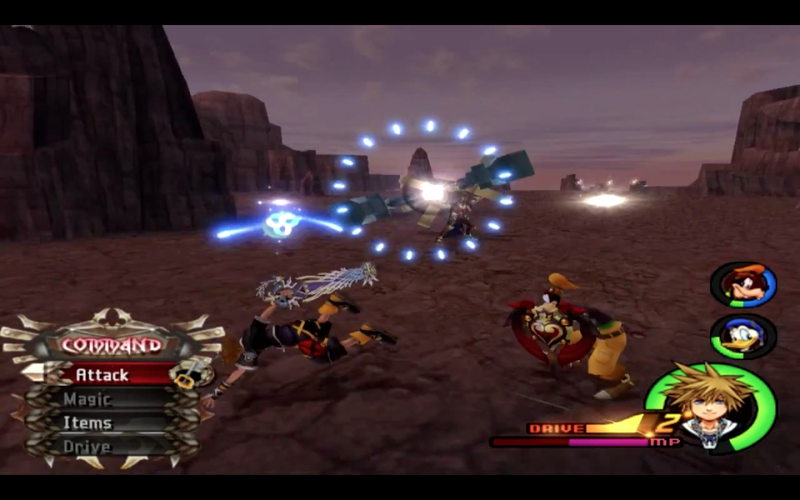 Valor Sora wielded the guns and then shifted to Wisdom with the cannon. Nicely, fabulously and amazingly done. I look forward to your next works! The strong and overwhelming light just reminded me of Daybreak Town, but who knows. Thanks for the corrections! Do you mean the city looked more like this? Also, I got some screenshots of the attack she was thinking of. Does it look like there's any connection? The towers were just one central thing floating, though, and looked like LoD's things but square and simple without the points. Ahhhh I am so in love with your art! 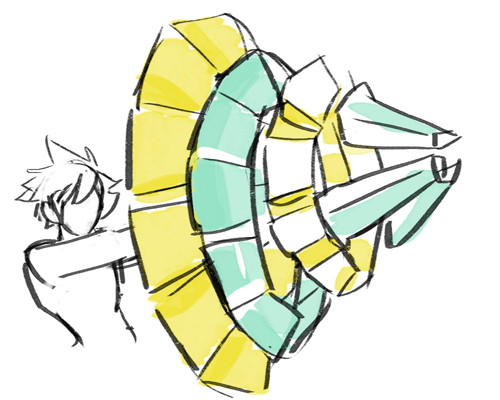 It was certainly similar in that it was a cannon...but Sora's was smaller. The special effects, which I remember much better than the full shape, were like a shotgun. Rather than one central shot, it was multiple ones that sparkled like firecrackers after. Did the footage come with any musics / sound effects? I'm curious about this, since what has been mentioned in the news is just the scenes. So LoD has been confirmed, and there's another world looking like LoD? Or was there just a world looking like LoD? The music wasn't anything new but it was the orchestral version of the theme songs. Actually it was a world that looked like Land of Departure and Daybreak Town combined but we're not sure if it's those two because it looked different. The color scheme seemed to be flipped a bit like yellow, blue, purple, pink, and green. Wow. This is amazing. I am starting to see what you were talking about. I'm definitely seeing a lot of LoD in there. That does sound likely. A library would be a fitting place for a game of chess. Maybe that's where their converstation about their master happened. Third time? What's the first 2? Referring to the amount of times Swoosh has been told it's NOT a library. I'm sorry you guys haha. Okay it's a study room. They're much more spacious and relaxing whereas a library has rows of shelves. Anywho I appreciate seeing this rendition, and I hope we get to see the footage soon! I really want to see that Kingdom Shader In action! Yeah, I got the impression that it was the personal collection of a scholar. I would be extremely surprised if this study didn't end up being the room where young Xehanort and young Eraqus are having their conversation. An environment like this would be great to jump around and glide in. Or use flowmotion. Well, yeah, since one is more private and intimate than the other. A study suggests this room has a history to an important figure of this world. The room is filled with specialised books and has private items around it, for example the chess pieces. A library loses intimacy and it's impact. It wouldn't be personalised to a certain person and it seems less special than if it were a study. A library also has waaay more books and shelfs compared to a study. I hope they release it publicly any way. I think they will on New Years or later. Yes because when you say library, the first thing people think of are Twilight Town's tiny library or Hollow Bastion's massive library and this wasn't like either of those. Yessss, and imagine just how many people would have to live in this place so it won't feel empty! Wow. This art is just fantastic! Thanks a billion, Zephyr! Hmmm...I know CT most likely is a placeholder for something. But what could that really be? (I keep thinking of Chronicle as a C word, and the Tower part might be obvious for T) But it might not be an acronym at all. As for the actual reason for Sora being there...? Whoever is there - or WAS there - must have some kind of information he may need. What if Xehanort studied there, allowing him to know some of the things he does? He really IS a researcher. Or it could just be a place they got the concept of down and they just put him there. Who knows? It's demo footage. Sora was just walking around to show off the progress that's been made. Don't try to read too much into it. The first thing that came to mind for me was "Castle Town"
Anxiously looking forward to the next ones! Think I could help, since I was there too. Since this is most likely all beta footage, I'm going to assume that this serves just to showcase that when performing Keyblade Transformations, Sora's outfit will somehow change accordingly. I've already seen people flipping lids and running around claiming that Drive Forms are back in KH III, which I believe is way too dewy-eyed for raw footage like this. Then again, I've also read about some rumors of Sora entering a sort of "Angel mode" with him sprouting wings...does anyone who attended the events remember something like that? You guys are awesome! Thank you for sharing this experience with the "normal folks" that could never make it to that event. Since it was just concept, I choose to believe they'll release it to the public in a proper, longer trailer (maybe that's what we'll get for 2015?). This just makes it more real! Thanks guys for remembering! I have no doubt that the next full trailer we will get from Square will contain elements from what we saw in even better form than what we saw. 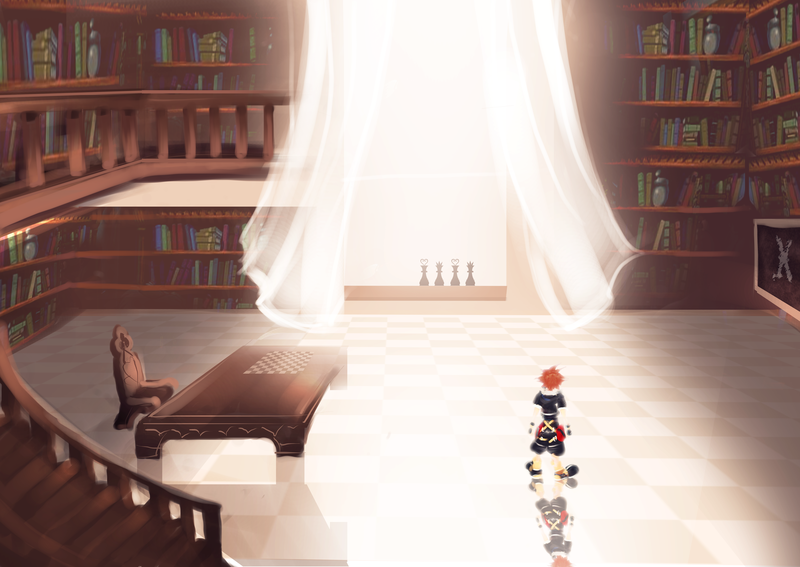 In fact I would not be surprised at all if the next trailer ended with Sora back in that study room but maybe picking a particular book off the shelves or revealing some detail on one of the chess pieces. That room is surely going to be a place of significance..
My thoughts exactly. I feel like everyone is jumping the gun with this one, much like how they did with original Sora and Riku being in the early 3D shots. They didn't end up with those outfits at all. Riku got a haircut. There. I have hope for formes since I feel like the demand for them is reasonable (it's just a whole lot of fun) but him using the old formes could easily be just a showcase. I also think that it is far too soon to tell. I have yet to hear that one, myself. 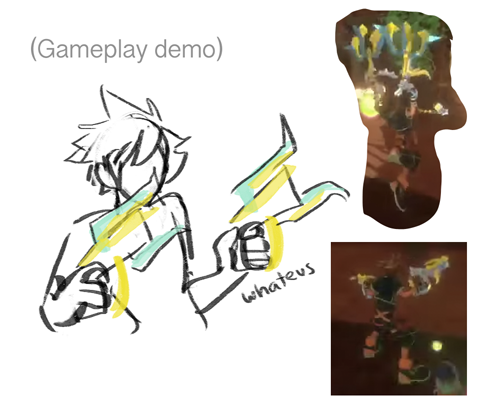 I didn't go to the event but...does that really match Sora to have a design like that? Not that I don't want that to be true. Secretly doing cartwheels inside. I also favor the theory that this city is Master Xehanort's hideout, simply another world of the lost Keyblade order (*starts Star Wars tune*) and not the Land of Departure itself. The wings were on his cannon, not Sora. They were big and that is why they looked like they were sporting from behind him. They also weren't "wings" with like feathers but literal cartoony wings like from Cardcaptor Sakura. I honestly found the city too disorganized for Xehanort. 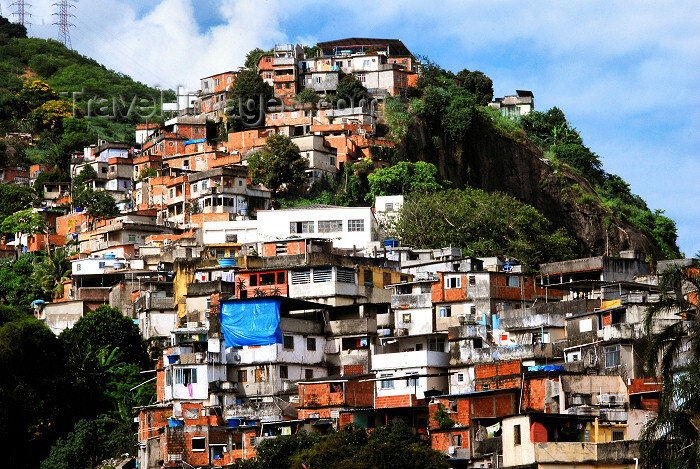 The plethora of buildings suggest a huge community of people. This seems like the last place Xehanort would go considering his disdain of people in general and absolute desire for order. I've this idea it is more of a refuge world for what Keyblade wielders remain and other world-less people and this is one of the last places where the history of the past is kept alive. Pure theory based on concept art, but Xehanort seems more like the type to hide in Darkness where he knows the heroes won't go. This is what I remember as well. There were wings because the handle on Sora's new Keyblade has wings when it was transforming into the cannon. It's like Sora's version of Terra's Ultima Cannon Shotlock. It was like a cross between Oathkeeper, Star Seeker, and Brightcrest. There is a large wing on the right side of the handle and a smaller side on the left. 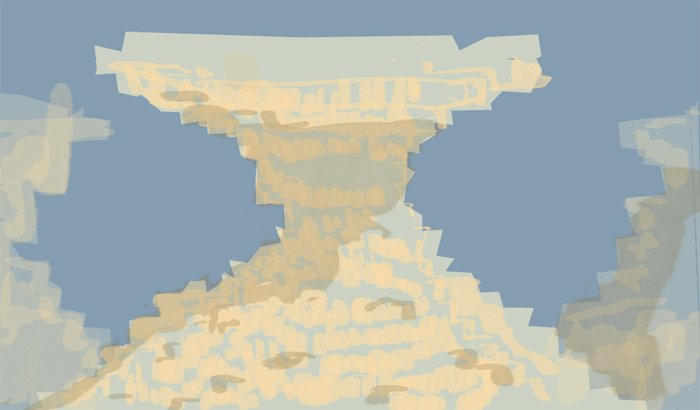 The teeth looked like Brightcrest with a star or charm in the center. As for the color scheme, it was a very whitish blue and gold like Oathkeeper's colors. I really like that shot of the room. Thanks for sharing! First impression is that someone really did a good job cleaning that floor lol! Seriously though, the chess pieces are striking. Two Kings and two Queens? 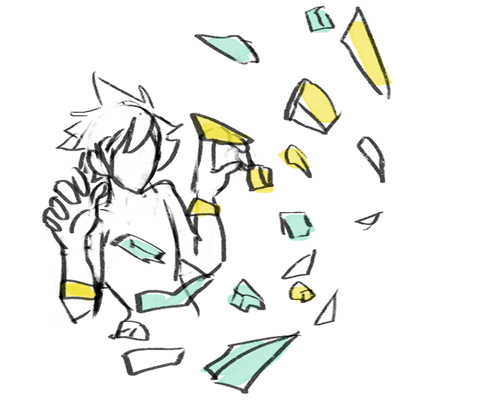 Some symbolism for Sora and Kairi, Roxas and Namine/Xion thing? The chi symbol on the board is neat, guess how the chair is arranged someone sat there and studied the board for a while. Very mysterious, makes me feel like playing KH2 for the first time again. Looking around the Old House in Twilight Town and Ansem's study in Hollow Bastion, it gave me chills wondering what secrets the room could hold. Lastly I notice the floor matches the chess board, no doubt a hidden meaning there. Xehanort feels like Sora is just a pawn anyway. Can't wait if you decide to make more! As for 2.5, the USPS is taking forever with my copy.. Hopefully it comes later today or tomorrow or I'll go crazy. With KH3 I'm going in store pick up no question no waiting! Hey Zephyr, when did you start making that picture? No problem kreezy64. I didn't had the idea of drawing the trailer until like about 2-3 days later from the launch event. I was under the impression only written reviews were allowed because of no video recording and photography but then I remembered someone from a past Japanese event drew an impression of Aqua from a private trailer for Birth by Sleep so I thought I should do the same. Hmm, two disproportionate wings on the handle of a Keyblade? You mean like on Ventus' Lost Memory keychain? Who knows, since Sora is known to get gifted Keychains by worlds and people, maybe he gets this keychain somehow from Ven? Or Aqua (considering the similarities to Brightcrest)? Actually it was like the wings from Oathkeeper but one side was more longer in length. Think of the shape of the letter "q". Wow that image, regardless of it's official name, is really beautiful. I must ask though how in whatever-deity-you-believe-in's name did you guys notice the Chi symbol? I'm assuming that image of the library/study was only up momentarily before it went to Sora and the chess pieces, but that Chi symbol is far the in back so I would have been focusing on everything else first lol Either way, awesome job! Four for you Glen Coco! As for what the room is, I wouldn't count it out as a library yet in all honesty. While I wholeheartedly agree about the definitions of "library" vs "study," it doesn't appear like Kingdom Hearts understands those differences. The HB library (if that's the RG library you're referring too) seemed to be about that size and had 3 desks within it with lamps and books (the only thing this one has different is chess pieces which are hardly a requirement to differentiate between a study and a library). Also, King Mickey's library in Disney Castle to me appeared much more like a study for King Mickey, but KH deemed it a library. The only places KH has deemed studies thus far that I can recall are Ansem's Study and Merlin's Study, both places being much smaller than that place in the photo, so if anything I would be inclined to call that room a library vs a study. Watching it twice aided in spotting it. It was on the chalkboard in a corner (not as big as depicted) and was not visible after Sora walked into the room further but we were keeping our eyes our for small details like that. It wasn't an image. It was actual gameplay footage. As for what the room is, I wouldn't count it out as a library yet in all honesty. While I wholeheartedly agree about the definitions of "library" vs "study," it doesn't appear like Kingdom Hearts understands those differences. The HB library (if that's the RG library you're referring too) seemed to be about that size and had 3 desks within it with lamps and books (the only thing this one has different is chess pieces which are hardly a requirement to differentiate between a study and a library). HB library was much bigger. This area we were shown did not have as many bookshelves as Zephyr depicted. There were really only shelves on the upper loft area, but the bottom floor had a singular desk and chalkboard. It was NOT a library. 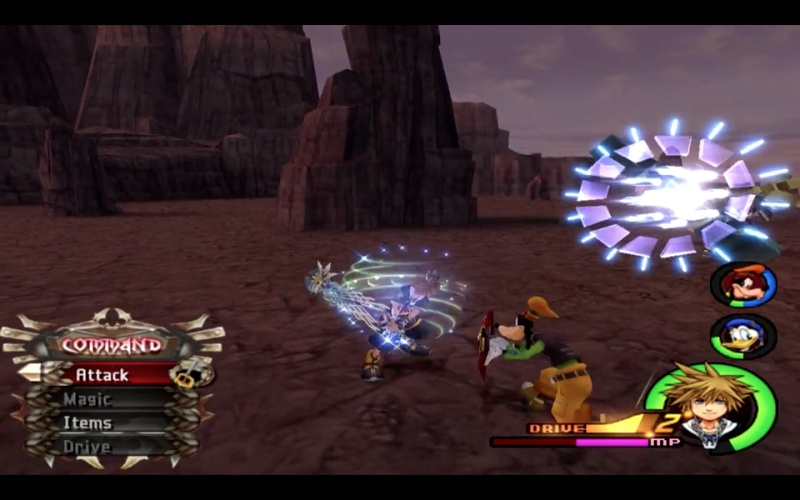 There was no "Keyblade" It was just Oathkeeper transformed into dual guns and a cannon. We never saw it in its Keyblade form. While playing Kingdom Hearts 2. I noticed within the Mansion, the room that leads you to DiZ's computer. There's a Unicorn head ornament that was used to open the bottom level and outside there's also a statue. I believe there's a horse piece from an actual Chess Board. Not sure what it does, but maybe that has a meaning?